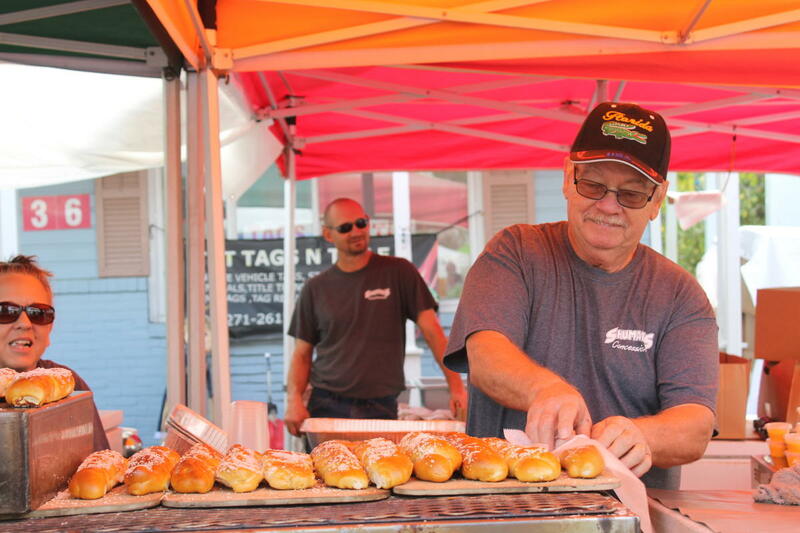 Every year thousands of visitors come to Frederick County for our popular annual events. Check our calendar of events for daily happenings throughout the year. 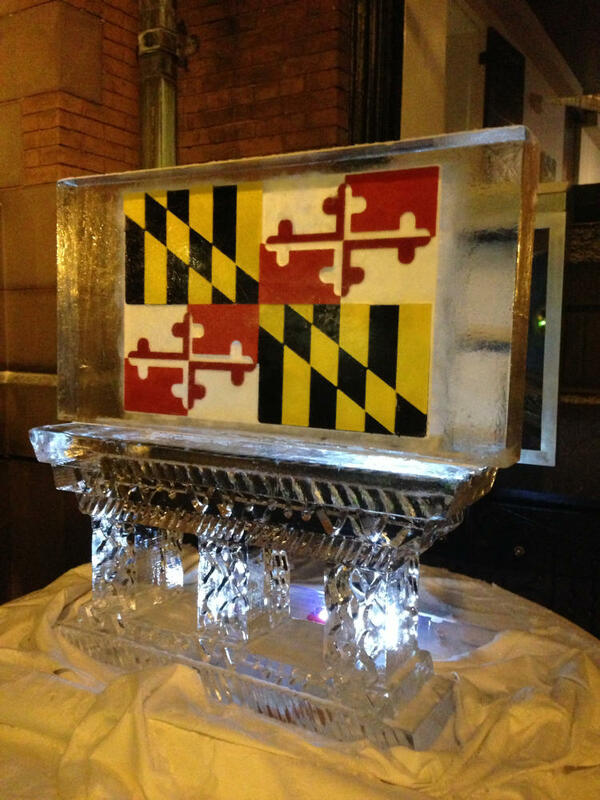 Enjoy late night shopping and dining along with beautiful ice sculptures, fire dancers, and an ice playground. Warm up with hot cocoa, s&apos;mores and fire stations throughout Downtown Frederick. 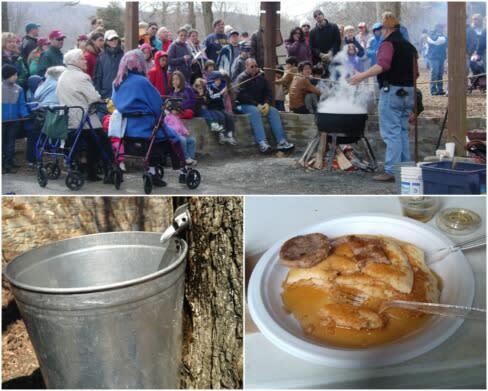 A working demonstration of the traditional sap-to-syrup process is featured at the Boiling Shed. Interpretive talks, covering the process and history are given by Park Rangers on the hour. Enjoy a delicious pancake breakfast and take home some of the syrup. 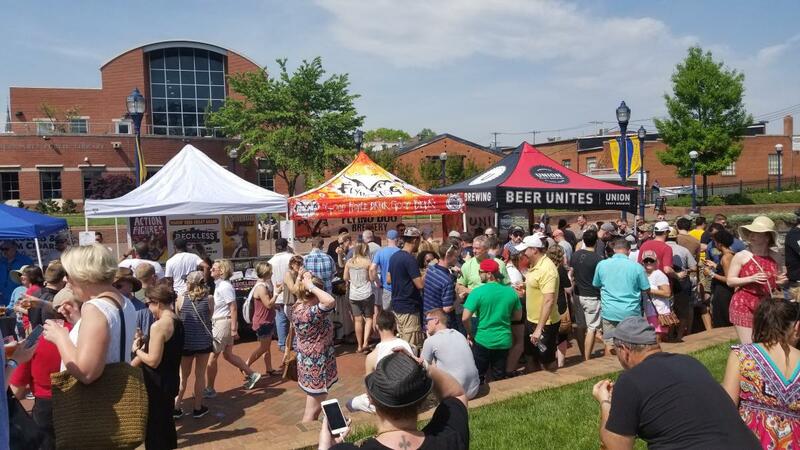 Over 25 Maryland brewing companies sampling over 175 unique, local beers with exclusive access to small-batch beers and one-of-a-kind casks. A family-friendly environment with live music featuring local bluegrass/Americana/folk music. A juried, two-day regional celebration of the arts. Offerings include hundreds of professional artists from over 20 states, representing visual media, performing arts, local art and children&apos;s crafts. 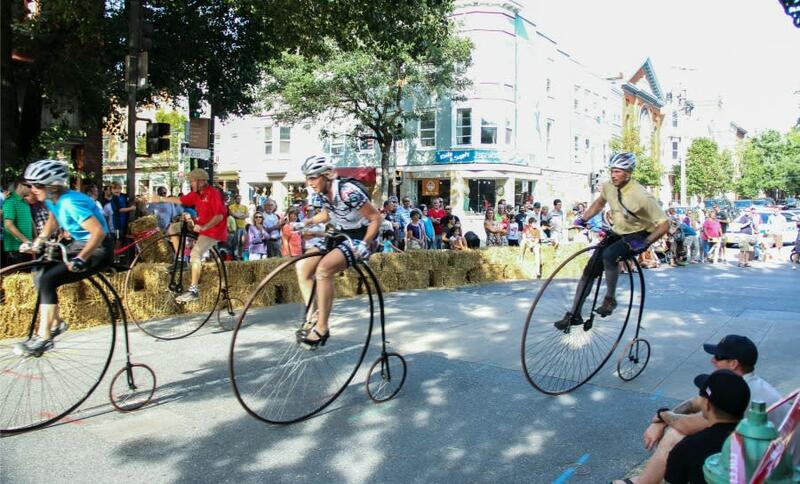 America&apos;s only High-Wheel (Penny Farthing) bike race featuring racers from across the nation. Watch qualifying heats of racers riding antique or replica 19th Century bikes as they compete for the National Title. 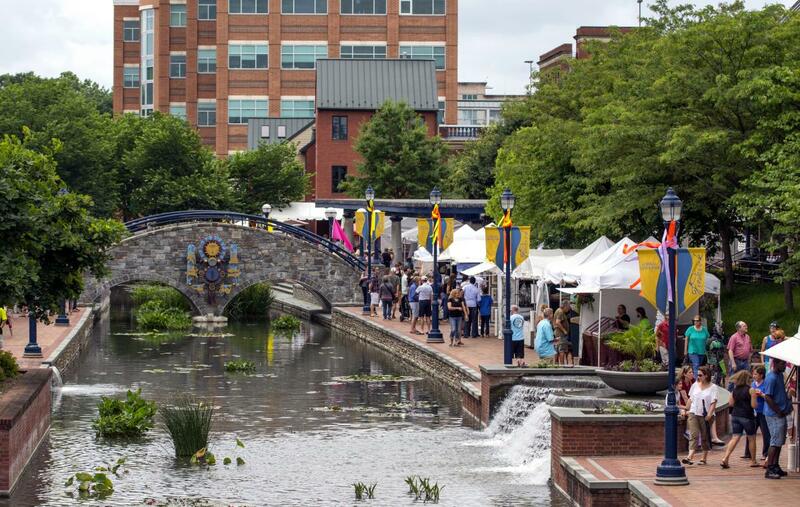 The Tour de Frederick is a 3-day, fully supported cycling weekend with bicycle rides of varying lengths culminating in a History Ride on Sunday. 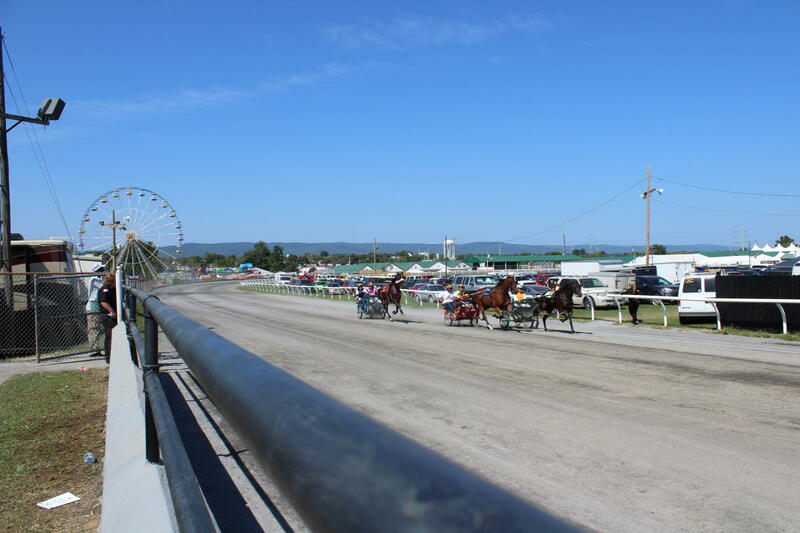 The 9-day fair includes a carnival midway, nightly grandstand entertainment, international award winning agricultural exhibits, activities and events. Brunswick Railroad Days is a unique festival which celebrates the city&apos;s railroad heritage as one of the largest rail yards in the nation. 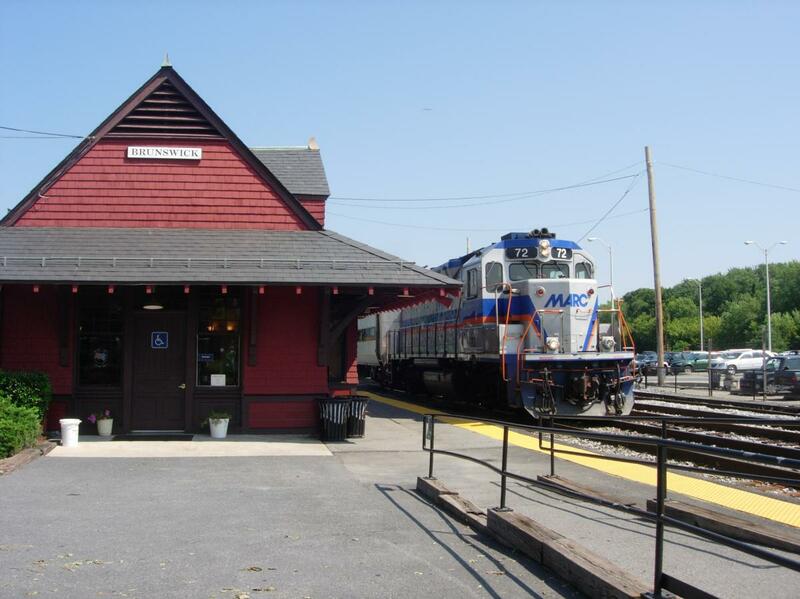 Visit the Brunswick Railroad Museum, enjoy entertainment, children&apos;s activities, artisans, food and of course, trains! Enjoy the fall foliage and hundreds of vendors at this nationally-recognized juried artisan and craft show held in scenic Thurmont, MD. 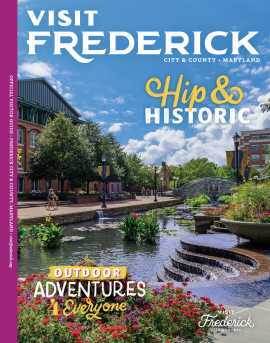 Visitors can tour many of Frederick’s famous clustered spires churches and other historic houses of worship by candlelight. 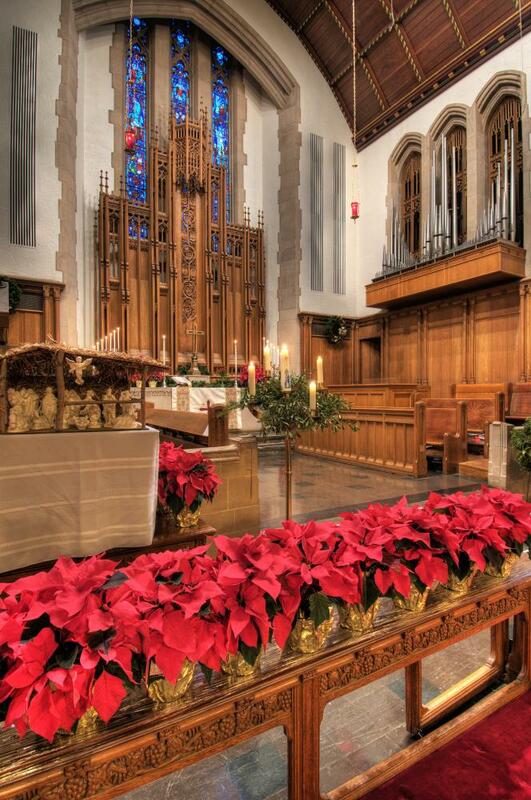 Enjoy special programs, angelic choirs, and nativity scenes.